March 23rd Saturday 10:34 - 11:38 AM Blainroe G.C. 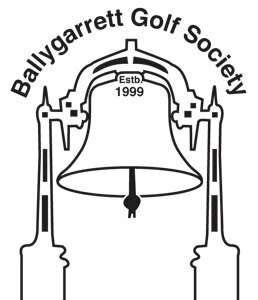 April 27th Saturday 11:30 - 12:20 PM Bray G.C. May 25th Saturday 10 - 11 AM Courtown G.C. June 15th Saturday 11:04 - 12:04 PM Wexford G.C. August 17th Saturday 10 - 11:10 AM Enniscorthy G.C. October 5th Saturday 10:30 - 11:40 AM Coollattin G.C. August 11th Saturday 10:00 - 11:10 AM Enniscorthy G.C. May 12th Saturday 10.00 - 12.00 PM Courtown G.C. June 16th Saturday 10.00 - 12.30 PM Wexford G.C.